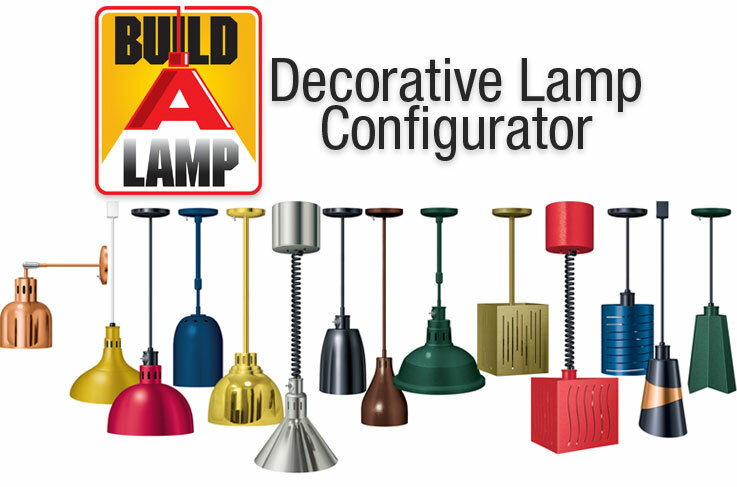 Create the perfect lamp for your foodservice operation. Providing rapid self-drying and sparkling clean dishware. Take induction cooking to the next level. Transform your foodservice operation into a contemporary space. Get smart about your toasting needs. Change between a Heated and Cold Shelf for ultimate flexibility. The best grilling flexibility for your menu. Provide better visibility of your pre-chilled food products. Commit to going green in your foodservice operation. A simple and modular design for greater flexibility. Hold a wide variety of hot foods at optimum serving temperatures. Placed next to where they are most needed - a fryer! Ensure maximum flavor of your food offerings. Create an attractive, functional carving display. Place the focus on your food products. Keep rice hot and at desired consistency for serving. Dry convected heat guarantees the most accurate holding temperatures. Take your cooking to the next level. Modern looks and perfect uniform toast. Stylish energy efficiency for your holding areas. Specially designed to cook and hold food. Easily change between a Heated Shelf and Cold Shelf. Transform operations into contemporary spaces. Hold rice at desired consistency for serving. Go green and reduce your energy consumption. A sleek design for holding hot packaged foods. Easily change cooking plates from ridged to flat. Modular design allows for greater flexibility. Maintain product quality when holding fried food. Attract customers with appetizing displays. Learn why Hatco holding & display cabinets are the perfect merchandising cabinets to keep a variety of hot foods at safe-serving temperatures for extended periods of time for those "show and sell" areas and for back-of-the-house. Mix and match the various color and lampshade combinations to create and personalize the perfect look and feel for your foodservice operation. Hatco was named Best In Class for the 17th year in a row by Consultants, Dealers and Operators in Foodservice Equipment and Supplies (FE&S) magazine’s annual study. This award was earned in the categories of Light Equipment for Conveyor Toasters and Heat Lamps and of Heavy Equipment for Hot Food Holding Equipment – Drawer Warmers. Get all the information you need on Hatco equipment and pricing with our 2019 Price Lists. View the Price Lists as flipbooks or order your copies today in the Hatco Store. Since 1950, Hatco has been a leader in creating innovative ideas for the foodservice industry: bold innovations in equipment that improves efficiency, reliability and profits. 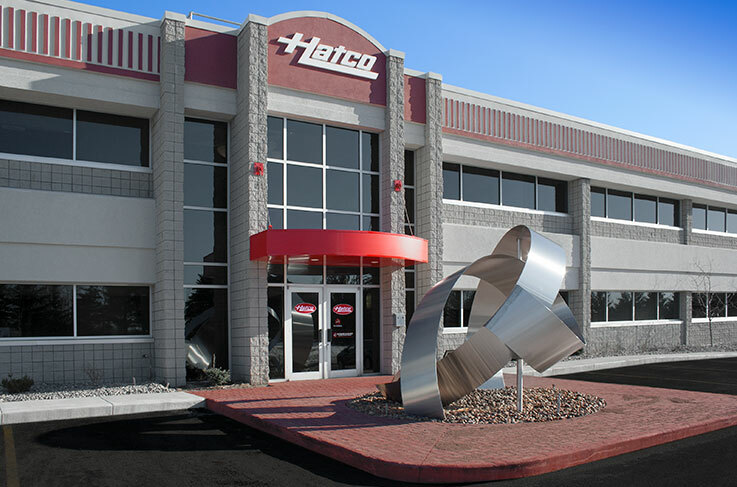 Hatco is dedicated to exceptional customer service and quality engineered equipment offering maximum performance. In May of 2007, a monumental event in the history of Hatco Corporation occurred. With the stroke of a pen (actually, several pens), the employees of Hatco assumed 100% beneficial ownership of the company. As significant as this event was, it should be noted that the company started by Gordon and LaReine Hatch in 1950 remains a family corporation – only now our family is larger. Through the years, Hatco has been the home to some of the brightest minds, freest spirits, and most singular personalities in the foodservice industry.